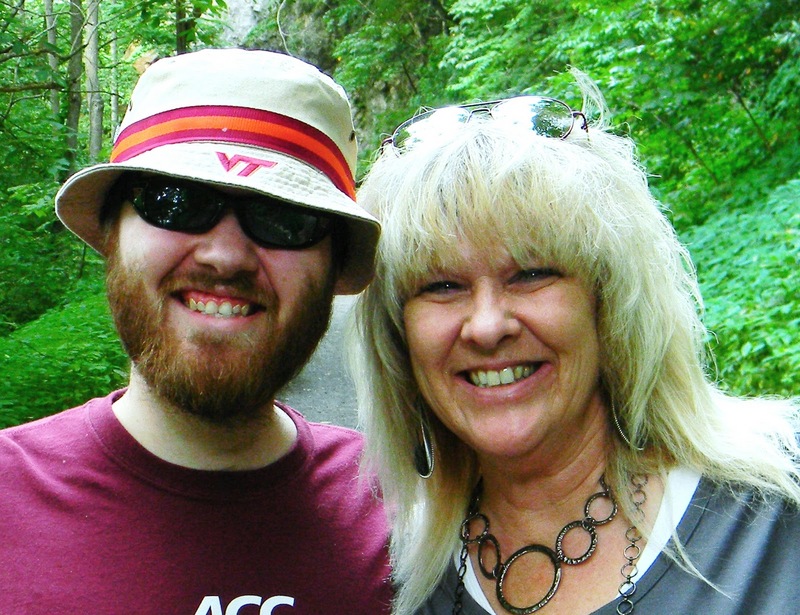 Shannon Penrod is a mother, author, speaker, coach, educator, film maker and Autism advocate. Her greatest joy in life is her seven year old son Jem, who is in the process of recovering from Autism. Shannon is the co-author of Motherhood Incorporated with Sandra Breck and Brette Sember. 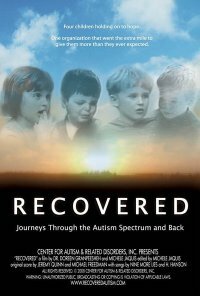 She has also authored a series of Autism Children's Books with her son which will be out in 2011. Born in Aguadilla, Puerto Rico, Shannon spent most of her childhood years growing up in suburban upstate New York. She holds a B.A. from the State University of New York at Oswego and an M.F.A. from The National Theatre Conservatory in Denver, Colorado. She is an award winning writer, stand-up comedian and director. Shannon lives in sunny southern California with her husband and son. 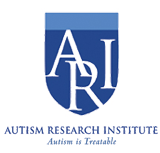 Each year the Autism Research Institute holds two large conventions. One on the east coast in the spring and the other on the west coast in the fall. This weekend doctors, practitioners and parents will convene in Garden Grove, California for four days to discuss the medical advances in the field of Autism in recent months. Denise Fulton is a parent and the director for this year's west coast convention. Denise joins us this week on Everyday Autism Miracles to talk about her family's journey through Autism and why this year's convention may be important to your family's journey. Join us for questions or comments by dialing 877.864.4869. Recently the FDA approved a new study that would allow researchers to inject children with stem cells from their own stored cord blood for the purpose of finding..... a cure for Autism. Yes...a cure. Seem far-fetched? A little too good to be true? Maybe...maybe not. The decision to do the study came about after a child with cerebral palsy was injected with stem cells from their own cord blood and made a miraculous recovery. Could it prove the same results with Autism? Researchers have suggested we could know very soon. 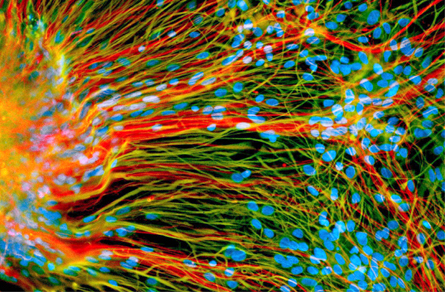 But is this the first time anyone has tried stem cells for Autism? No. Apparently a small group of parents have been quietly going about this for some time. Tabitha is one of those parents. Earlier this year, in an effort to "leave no stone unturned", Tabitha and her husband accessed some of their child's cord blood and stem cells given to their daughter via IV. Tabitha will join us today on Everyday Autism Miracles to tell us about their decision, the process, her daughter's status and why the question of stem cells for Autism may not seem like a wish and a prayer. Have questions? Call 877.864.4869. We're less than two months away from an election that will decide who our leaders will be for the next 4 years. 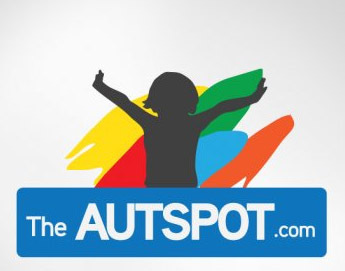 A lot has been said about a great many topics, but not much has been said about Autism. How can that be? 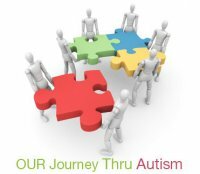 Autism parents are a force to be reckoned with, we are a special interest group and WE VOTE. It's time for our politicians to take note! Wondering how we can make that happen? Shelley Hendrix from Autism Votes will join us this week on Everyday Autism Miracles to give us ideas about how to be heard! Shelley is an awesome warrior mom who has been instrumental in ensuring that insurance reform has reached 31 of the 50 states. Shelley is also frequent blog contributor to the Huffington Post. 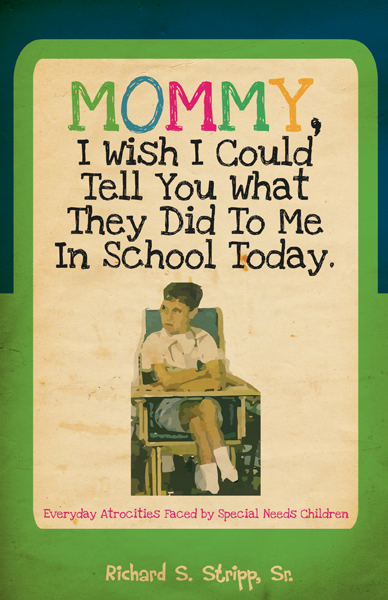 It's every special needs parents nightmare, imagining what may be happening to their child when they aren't present. It's unthinkable to imagine there are people in this world who would be mean and or abusive to our children, and yet we know it happens. One brave man has written a book based on his experiences while working at a school. He tells the story of what happened to several children both from his perspective and from theirs. It's a book every parent should read. Subscribe to the EAM Blog! GFCF Kale Chips??? Say What?